One way to increase property value of Kannapolis, North Carolina homes is with exterior remodeling. 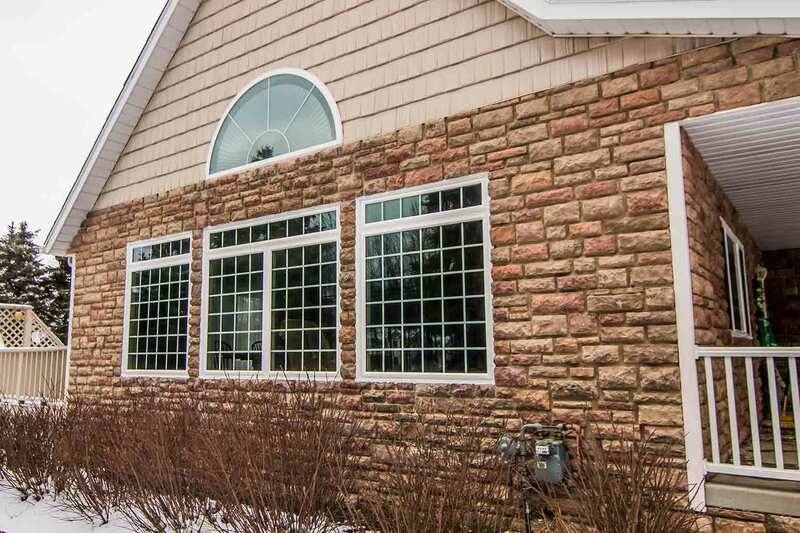 The quality of replacement windows, vinyl siding, and entry doors can make a tremendous impact on value. Quality also affects performance, price, and durability. Homeowners can turn to Universal Windows Direct can experience the power of energy savings, aesthetics, and top return on investment of exterior remodeling. The best replacement windows are comprised of several important characteristics. UniShield® windows meet every checkmark on the list for quality windows in Kannapolis. They are designed to save energy, increase curb appeal, and keep families comfortable. The highly energy-efficient glass packages are the secret behind the energy savings, and the glass includes the industry’s best technology. UniShield® Classic and UniShield® Plus uses dual pane glass enclosed around a durable vinyl window frame. This ensures the structural integrity of the window and increases the lifespan of the window. 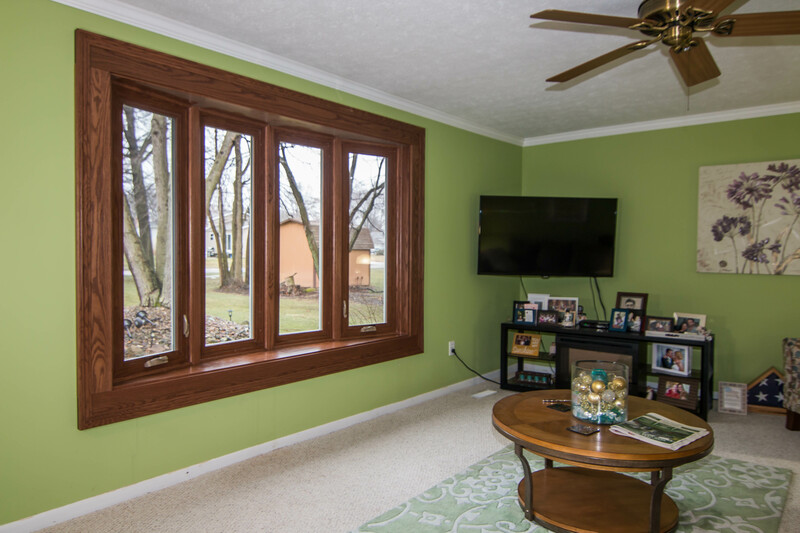 Vinyl window frames withstand the elements, while dual pane glass offers comfort and increased energy savings when compared to single pane windows. 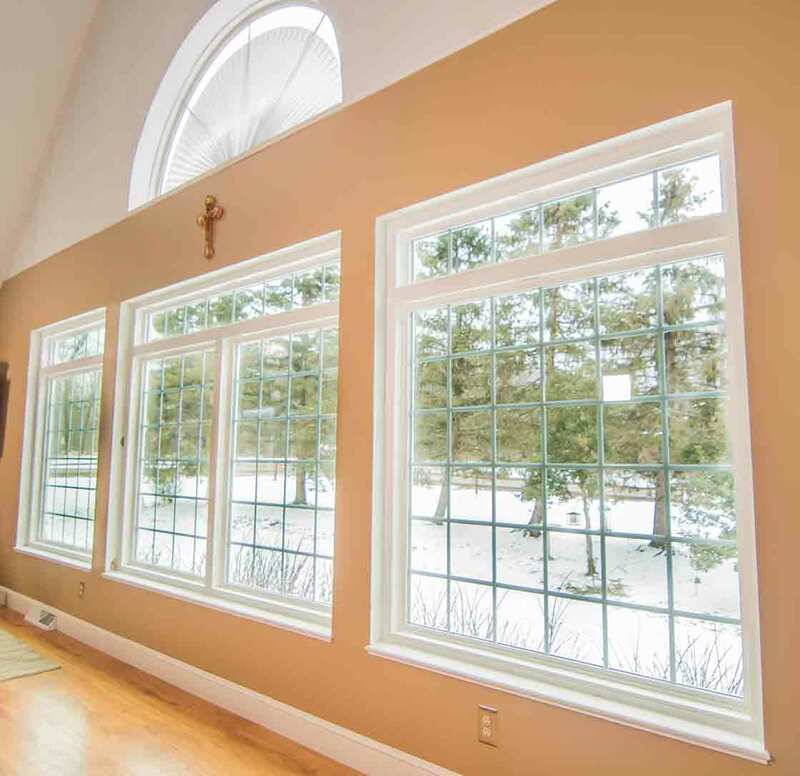 Triple pane is included in UniShield® Premium and UniShield® Supreme windows. In addition to the extra chamber of glass, triple pane also offers the benefit of sound reduction. 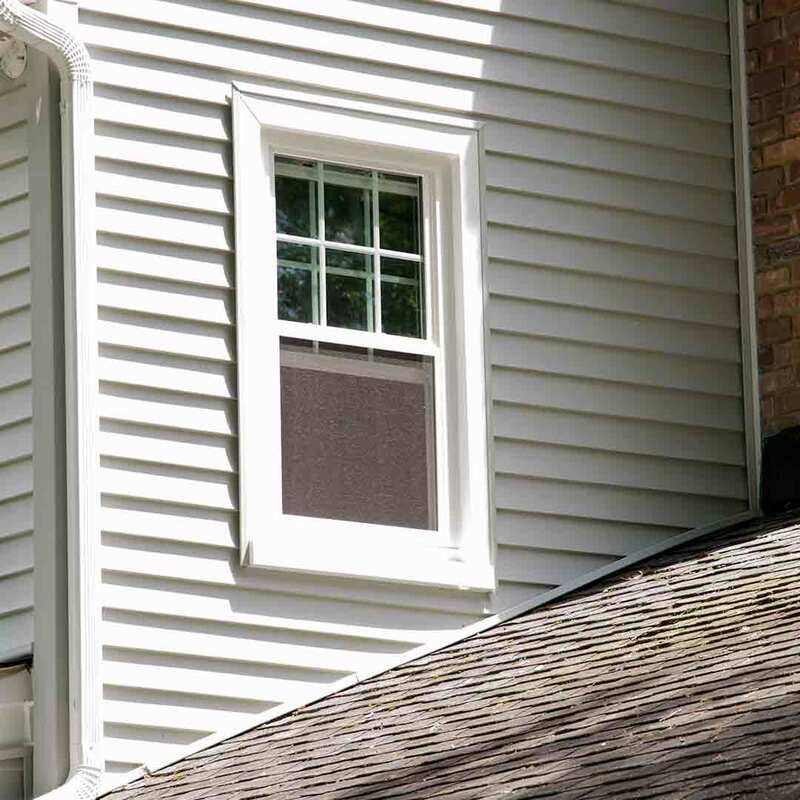 These windows are ideal for those who live near busy streets or have problems without excessive outdoor noise. Triple pane is also the most energy efficient glass package available to residents in Kannapolis. Argon and krypton gases are used in UniShield® glass packages. 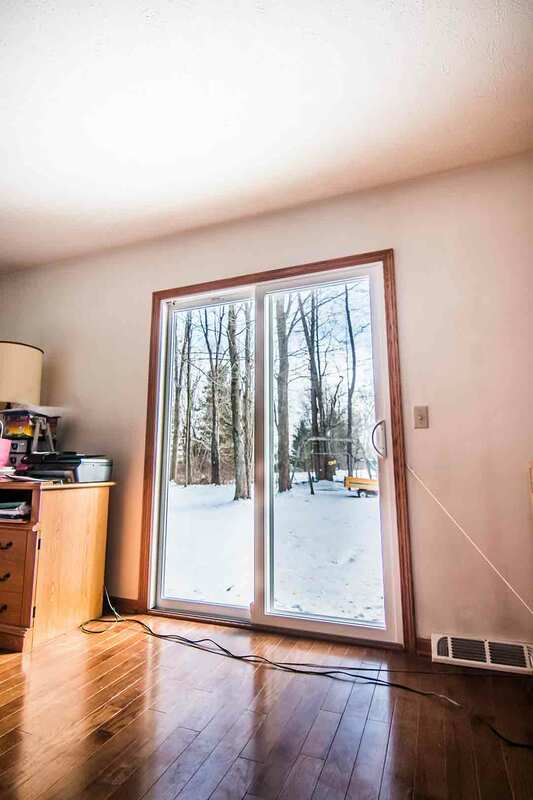 These gases improve thermal efficiency of the window while lowering utility bills. One-to-two coats of low-e helps reduce UV rays while keeping homes warm in the winter. In the summertime, the opposite occurs to reduce heat transfer. Every UniShield® window is custom made to fit the home. 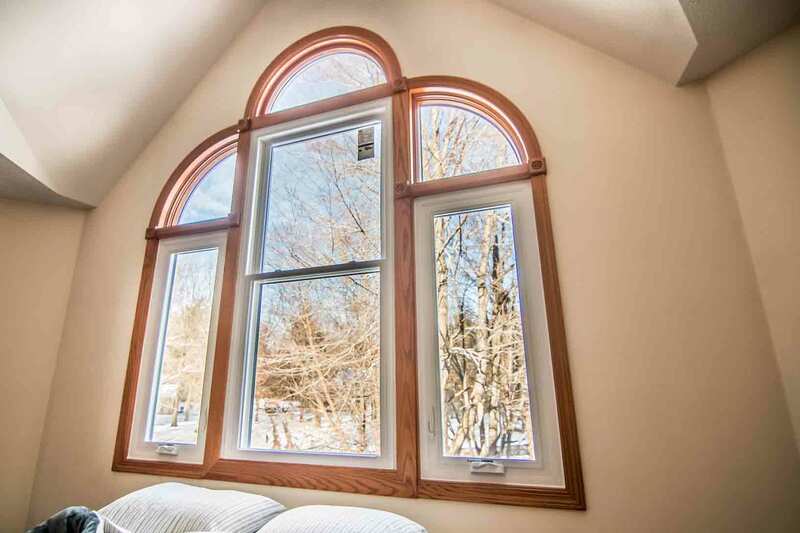 These window styles include double hung, bay and bow, garden windows, slider and picture windows, and geometric shaped windows in hexagon and more. 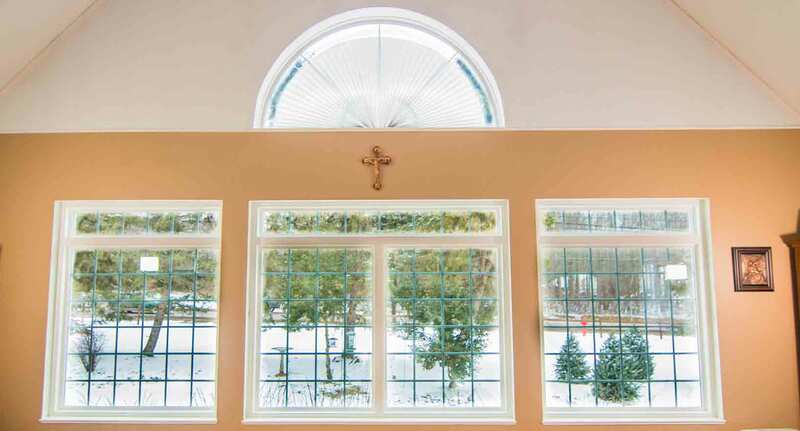 Custom shaped windows are also an option for homeowners who want a truly exceptional yet unique window style. Enhance the beauty and elegance of the window by adding grids and decorative glass. Decorative glass options include prairie, double prairie, etched, and floral design. Grids such as diamond are ideal for adding timeless flair to the home. All UniShield® windows are installed by UWD. The installation team takes the project from start to finish, leaving behind zero mess and 100% satisfaction for the homeowner. To guarantee performance, UWD provides a True Lifetime warranty for protection with pieces, parts, installation, craftsmanship, and more. Find real value with replacement window products from UWD. Contact us now for a quote. "Awesome experience and great product, but one window sash will need to be..."
"The guys that put the windows in were just great they new what they were doing..."
Replacing outdated exterior transforms curb appeal while improving home performance. UniShield® vinyl siding is one of the highest quality exterior options available at an incredible price. The engineering of the vinyl panels is impeccable with fine details of lifelike wood grain patterns. Panels widths are available in up to .46”, which increases structural integrity of the home and durability of the siding. 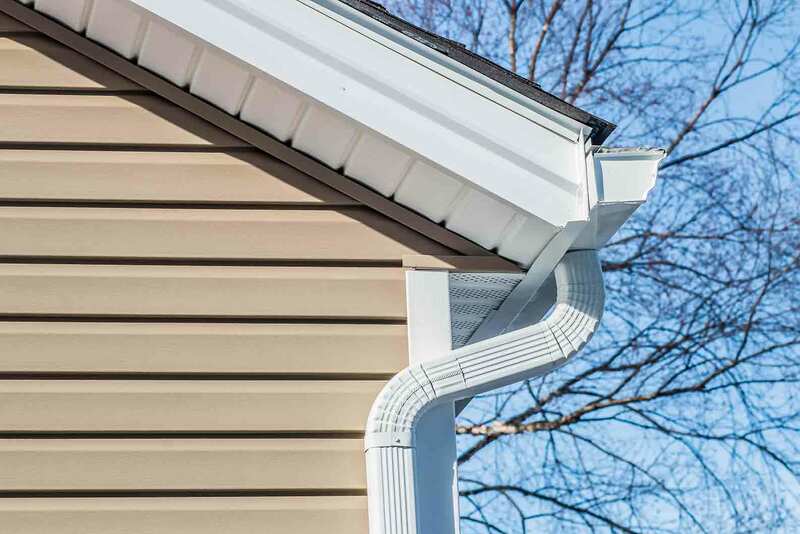 UniShield® vinyl siding is easy to maintain and will not warp, peel, or warp. Professional installation ensures that every panel is properly placed for maximize performance. UniShield® exterior is designed to lock out moisture, while upgrading to insulated panels can make Kannapolis homes feel more comfortable. In addition to 5-star performance, homeowners will find a variety of colors to give new life to curb appeal. Color options ranging from traditional to modern are available, from white and cream to red and green. 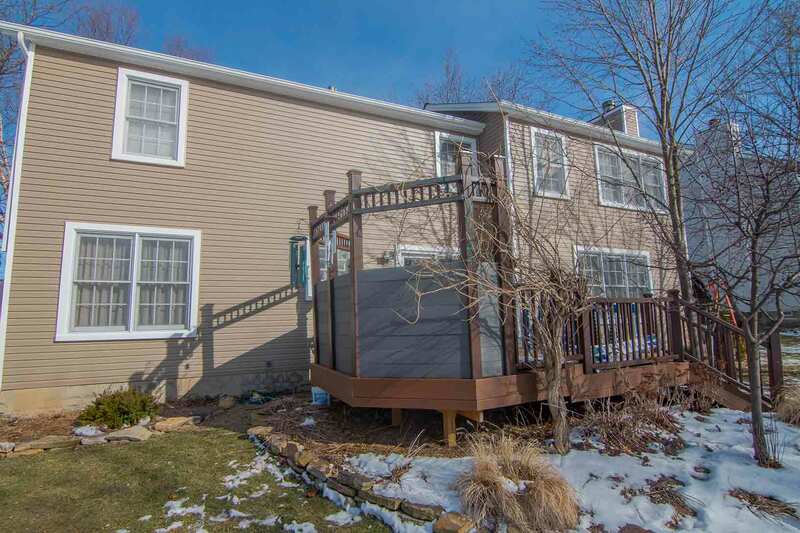 Homeowners looking for a dramatic overhaul are encouraged to contact us for a design consultation, where we’ll help match new siding options to create your dream exterior. Further enhance architecture with upgrades such as vinyl scallops, vinyl cedar shakes, and soffit. All three options bring wow-factor to curb appeal by highlighting special and interesting aspects of the home. 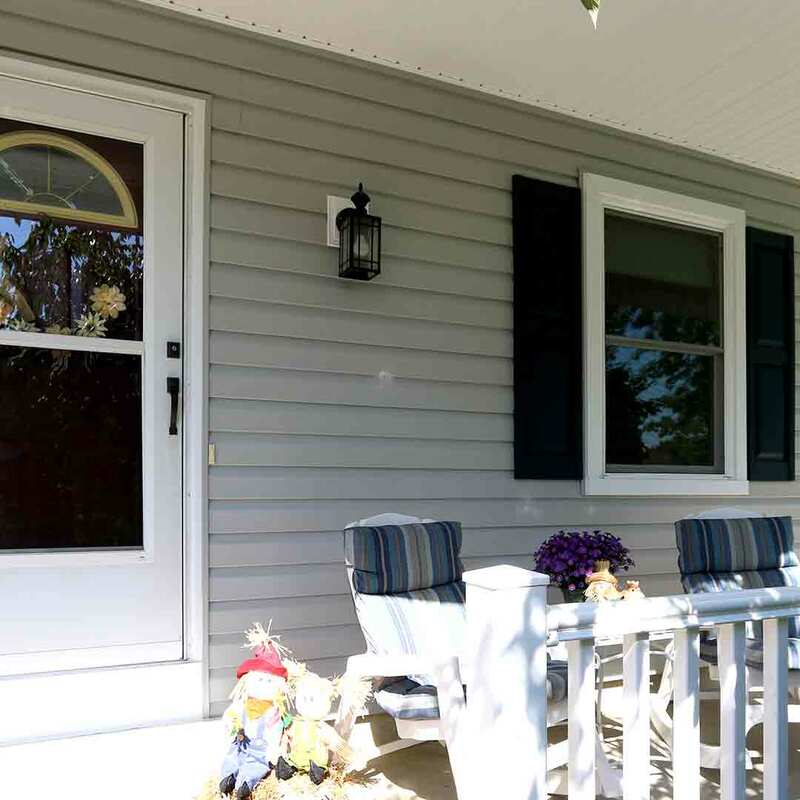 UWD offers a 20-year color warranty guarantee with UniShield® vinyl siding. The color of UniShield® exterior will stay bright and bold for up to two decades with minimal maintenance requirements, which consists of cleaning from atmospheric dirt. UniShield® is the easy choice for transforming a home’s exterior. With quality products and an unbeatable True Lifetime warranty, UWD is the go-to source for quality and affordable exterior. Contact us to learn about design options, siding installation, and siding quotes. Entry doors from UWD add a new level of beauty and security to the home. 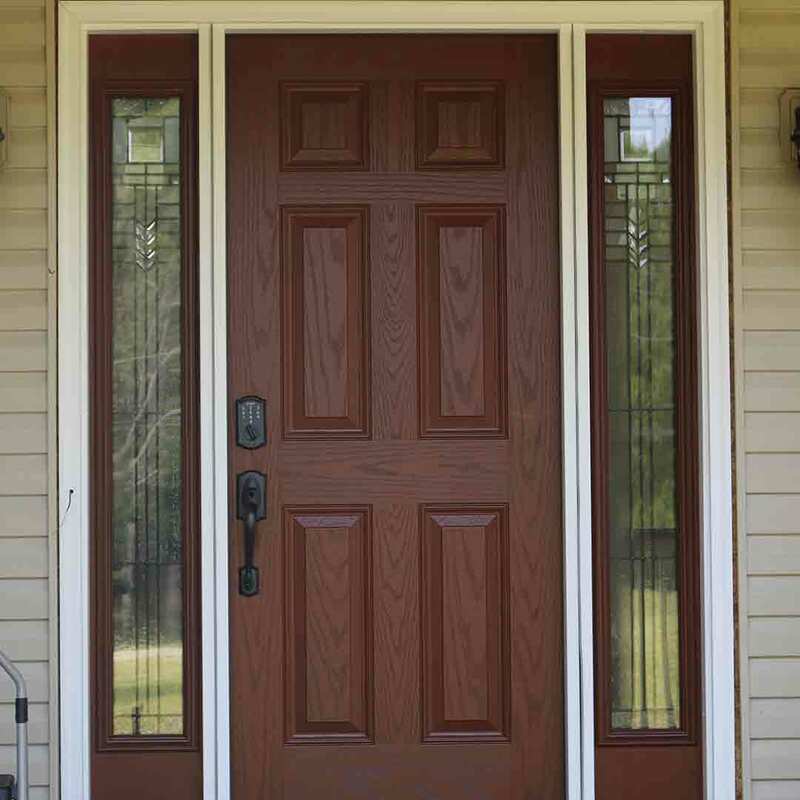 Fiberglass doors are the primary choice for homeowners in the area. Their allure is derived from durability, aesthetics, and security. Both of our steel and fiberglass entry doors are engineered with a durable and secure steel frame. 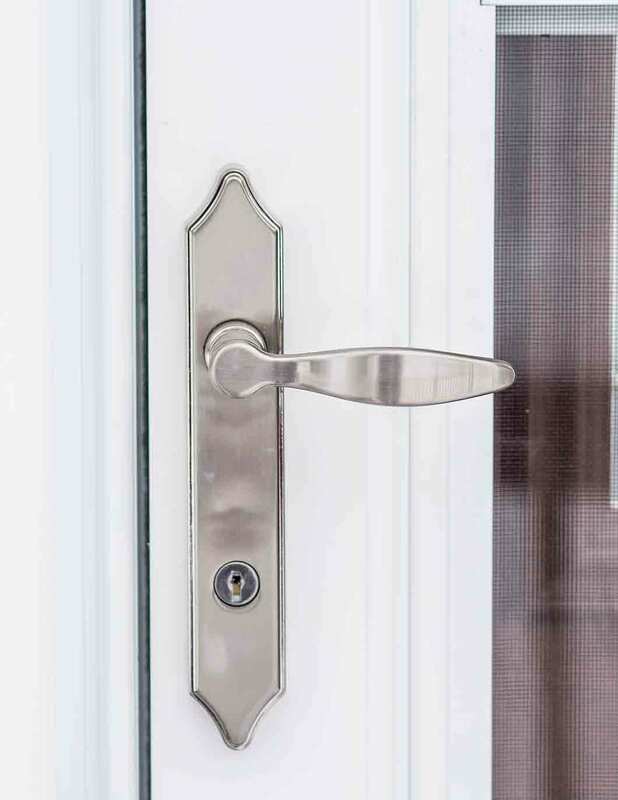 With a Grade 40 security rating, these doors withstand the impact of a 100-pound weight seven times. Hardware and locksets also add to the impact of overall security. Various locks, knobs, and lever sets are available in a variety of finishes, such as brass and nickel. Consider a touchpad entry with a passcode for keyless entry to the home. Add personality to the home by choosing one of our striking paint colors in our inventory. Traditional options brighten the home in colors such as white or beige. For a personal twist, order the entry door primed and apply a custom paint color or wood stain. Entry doors are professionally installed by UWD. This helps enhance the performance of the door by blocking out drafts and moisture. A snug fit in the frame increases security and performance. 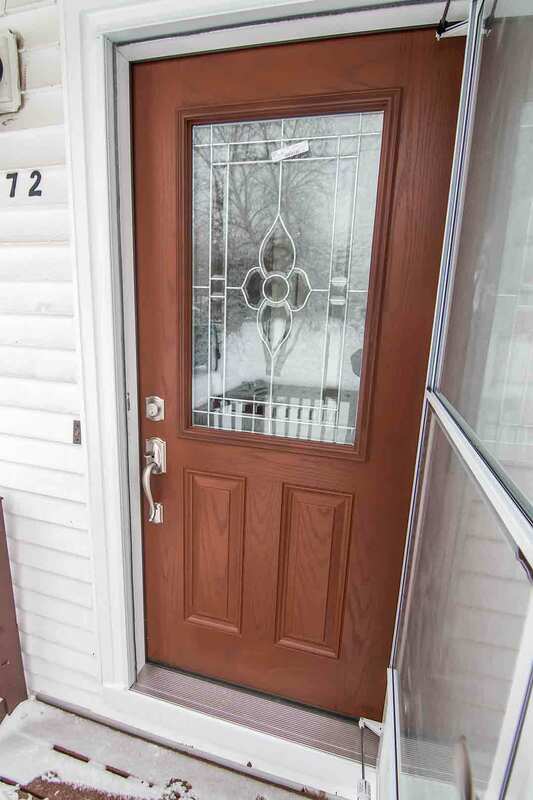 New entry doors are covered under the True Lifetime warranty. For questions about coverage, installation, or for a quote, contact us now.